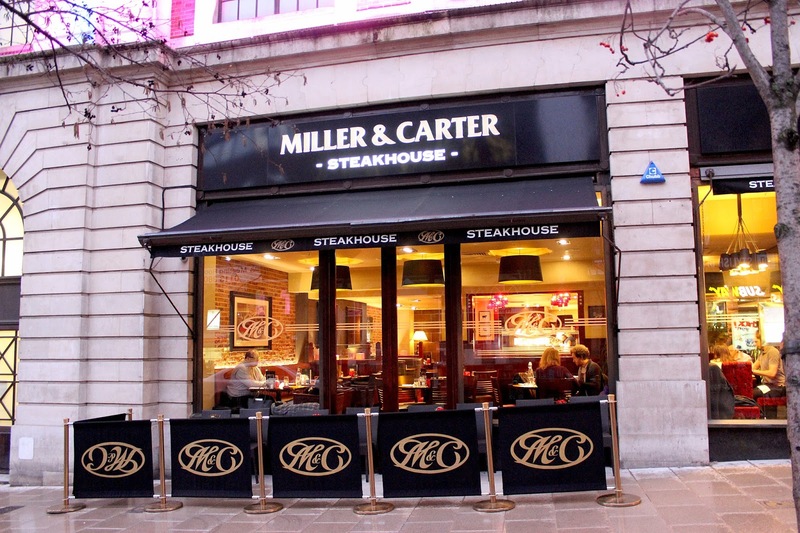 Miller & Carter restaurants are known as the home of steak, selling over 1 million steaks a year across their 42 locations in the UK. West PM were aware Colchester and its surrounding areas were missing a key ingredient; a Miller & Carter steakhouse restaurant serving premium-graded and 30-day matured beef. The project is now underway and expected to be completed later this year with Miller & Carter's grand opening mooted for early 2017. Because this is such a prestigious project, West PM have set up a time lapse camera to showcase the team’s ability to deliver high quality work with consistent progression.